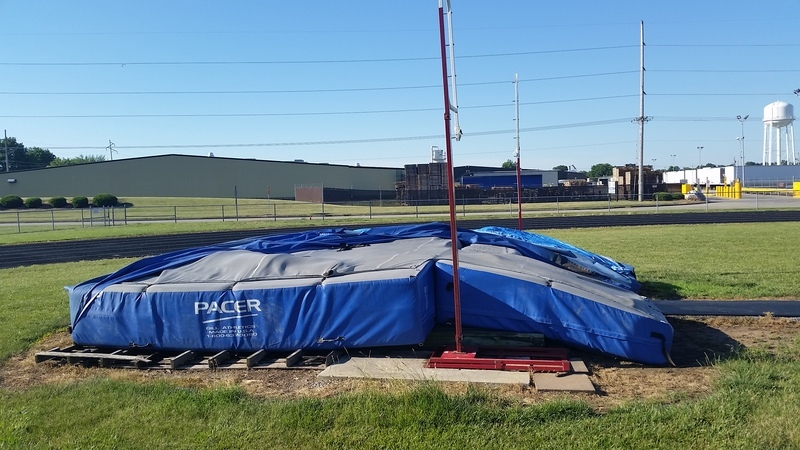 The pole vault pads and standards located at the Unit #50 track are for sale. 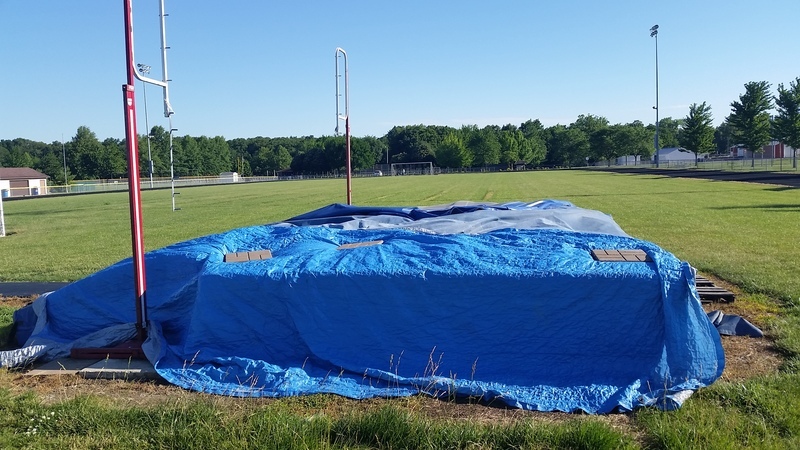 Sealed bids can be dropped off at the Unit #50 office at 801 West Main Street no later than 10:00 AM on Wednesday, July 5 at which time all bids will be opened. Bids can also be mailed to PO Box 607, Teutopolis, IL 62467. 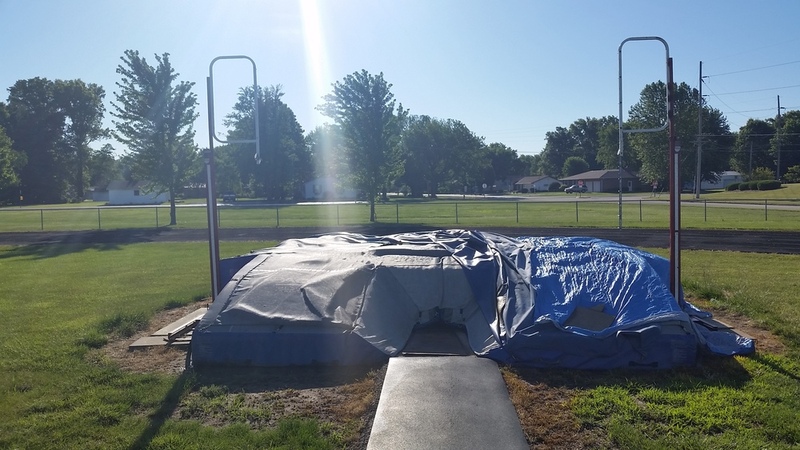 Equipment can be inspected in person at the Unit #50 track located next to Teutopolis Junior High School. All bids should include contact information including telephone number(s) and address for the bidder. Bids are for all pads, covers, and metal standards that go with the original equipment which was purchased around 2005. The pads were used when purchased. All equipment shall be purchased "as is" with no guarantee of quality. The buyer is responsible for hauling ALL equipment from the premises between July 10-14. 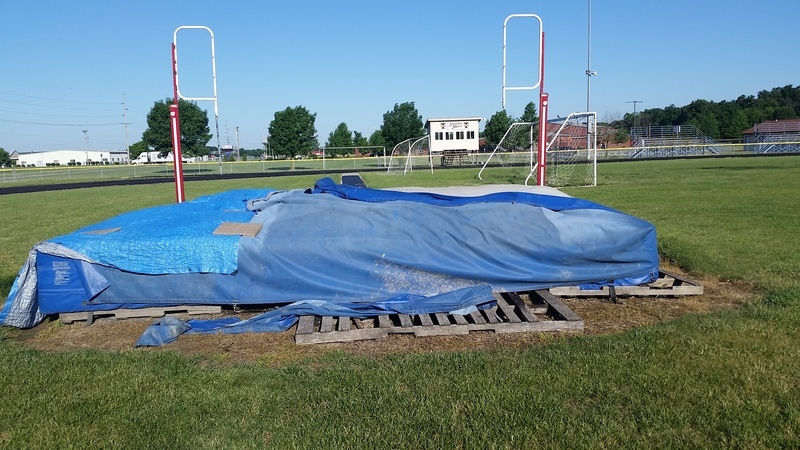 The Effingham County Relay for Life will be using the premises July 6-8 and are not to be disrupted for removal of equipment. In case two bids are equal, Unit #50 staff will draw names to determine who the winning bidder will be.